Going Green Distributors, Inc. 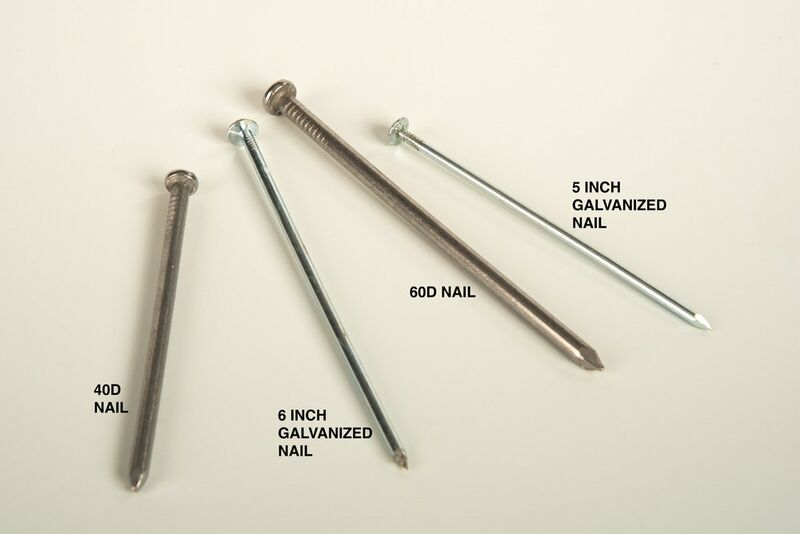 Going Green Distributors Artificial Grass - Installation Accessories Nails - 50lb 60D Common / 6"
Nails - 50lb 60D Common / 6"
Landscape Spikes are used during the installation of artificial grass. Recommendation is 6"-8" apart around the perimeter of the installation area on the edge of the grass. These artificial grass spikes are made of steel and secure the artificial grass in place for a more permanent and professional installation.